IT was a solid year for Asia’s Pop Sweetheart Julie Anne San Jose. Early in 2018, Julie welcomed her loyal fans in an intimate and heartfelt solo concert, #Julie, where she sang about the stages of love. The trending show at the Music Museum was a sold-out success that marked the start of what was bound to be a memorable year for the 24-year old Kapuso singer, TV host and actress. 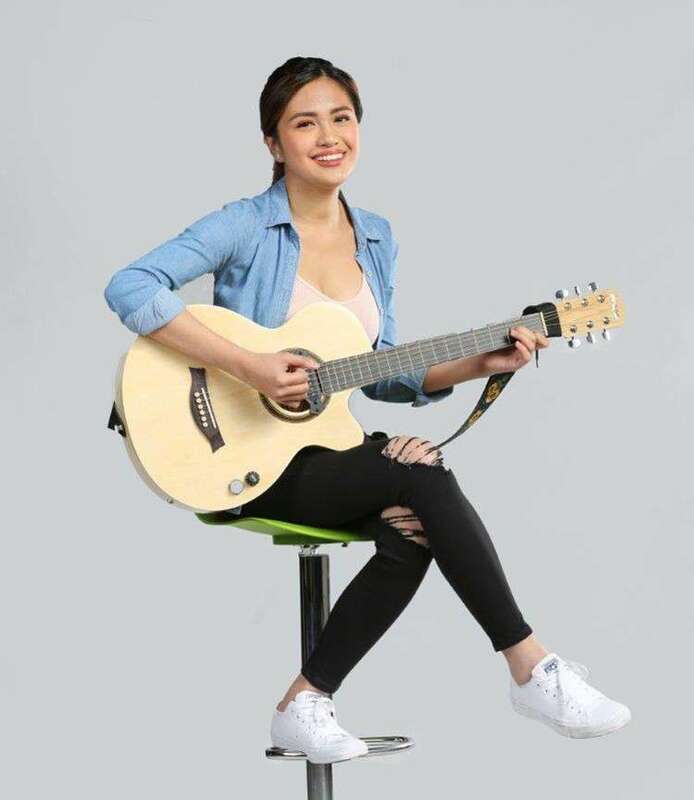 Aside from being on the cover of multiple magazines and publications, Julie Anne returned to acting in the well-loved musical series “My Guitar Princess” as Celina, the aspiring singer who relentlessly chased her dreams. She is also the voice of Vicky in the first-ever Filipino anime series, “Barangay 143,” and brings show-stopping numbers to GMA Network’s top-rating musical variety show, “Studio 7,” every week. She remains a mainstay on “Sunday PinaSaya,” the country’s number one comedy-musical variety program and award-winning weekend comedy sitcom, “Pepito Manaloto,” as well. More than these, Julie Anne received the German Moreno Youth Achievement Award in the 2018 Filipino Academy of Movie Arts and Sciences Awards (Famas) and was hailed as the Female Pop Artist of the Year in the ninth PMPC Star Awards for Music. But the highlight of Julie Anne’s year was her music. Julie Anne’s first single under Universal Records entitled “Nothing Left” soared to the top of music charts just minutes after its release. 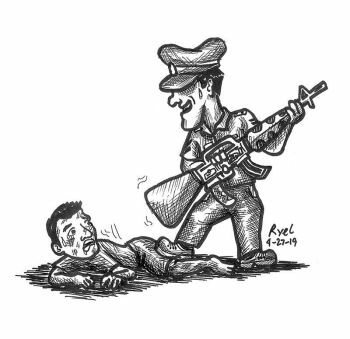 The same went for her OPM (Original Pinoy Music) single “Tayong Dalawa” which debuted at number one on the iTunes PH charts after only 30 minutes. The Kapuso singer then launched her much-awaited “Breakthrough” album which again, climbed and remained on the top of iTunes Philippines All-Genre Chart for an entire week—a rare feat for OPM albums. This 2019, Julie Anne continues to make waves as she is set to headline the first leg of the Kapuso concerts called “The Sweetheart and the Balladeer: Fun Night Only” with Asia’s Romantic Balladeer Christian Bautista. The concert tour kicks off on Jan. 27 at the Iloilo Convention Center, Mandurriao, Iloilo City, with a next show lined up this Feb. 10 at The Atrium, Limketkai Center, Lapasan, Cagayan de Oro.